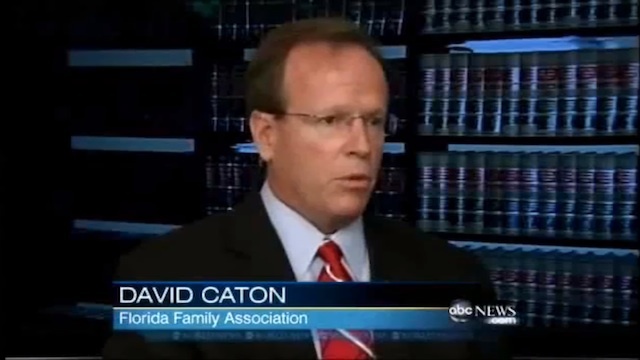 David Caton heads the one-man hate factory known as Florida Family Association. Caton is the fuckwit who rents those airplane banners to fly over Orlando during gay days at Disney. After all, he has an obligation to warn parents, right? However, Mr. Caton spends most of his time away from the gay. 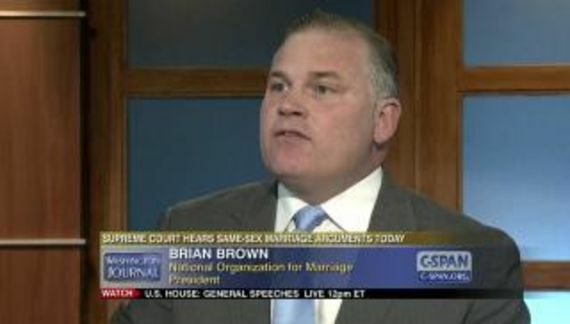 He is recording and reviewing Al Jazeera America, hundreds of hours each week. Unlike most of us, Caton fast forwards past the content; his interest is in the advertisers. According to Mr. Caton, those advertisers are supporting right-wing jihad or … something. Radiancy(Israel) LTD was the top advertiser on Al Jazeera America during the week of October 12, 2014. Radiancy's Kyro was frequently advertised on the channel. I suspect that an Israeli company knows a bit more about the Middle East than Mr. Caton. That's just me of course. Caton, BTW, is an accountant (not a CPA). Every time an advertiser leaves Al Jazeera, Caton takes credit in spite of the fact that it is likely to have more to do with Arbitron ratings than anything Caton is spewing. If Al Jazeera works – if the economic logic of advertising on Al Jazeera is sound – then advertisers will continue.